 Beauty Solutions represent some of the hottest hair brands in the industry to date. From London girl hair brands, Hershesons & Show Beauty to Sweden’s cult beauty favorite SACHAJUAN. We have styling products and hair treatments in the UAE to suit all hair types.